Architetto, PhD, vive e lavora tra Losanna e Ginevra. Tra il 2003 e il 2010 ha insegnato all’ETH di Zurigo, all’EPFL di Losanna, alla facoltà di architettura dell’Università di Genova e al TUD di Darmstadt. Attualmente è professore all’École Polytechnique Fédérale de Lausanne EPFL e direttore della sezione Architettura. 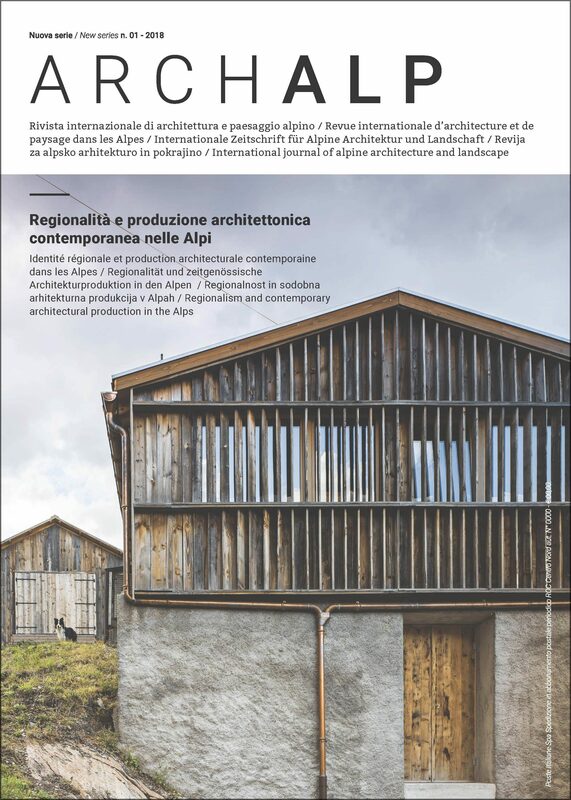 Keywords: Switzerland, tradition, heritage, modernity, contemporary architecture, profession. Geographically characterized by three regions with a very different nature that converge on the Lac Léman – Schweizer Alpen, Shweizer Mittelland, Jura suisse or rather mountain chain, lacustrine plain and calcareous barrier – the area of western Switzerland, also from the point of view of its cultural identity, has defined itself through the composition of this contrasting elements. This area cannot be considered entirely alpine then. You can also find quite big linguistics and religious diversities and cultural contrasts between the inhabitants of the countryside and the mountains, politically conservative, and the inhabitants of the cities with a liberal orientation. These differences are the key to understand the dynamics of building development of the region, characterized by the conflict between the idea of progress and that of territory conservation. They reflect on the environmental aspects, tourism promotion and service infrastructures. Since the second half of last century, the industrialization has triggered off the upsetting of the strong local balances, marking the passage from a mainly agricultural and pastoral economy to one of production and services, leaving on the ground hydraulic and infrastructure engineering. Also from the architectural point of view, the panorama seems to change to embrace the brave research of a language of synthesis between the lexical elements of the vernacular tradition and the raw materials of industrial logic. These elements are the background of the contemporary design culture, stuck between a complex management of the territory, the reiteration of formal features, the presence of aesthetic drifts and a harsh dialectics that sometimes mixes up protection with preservation, progress with development, development with abuse.